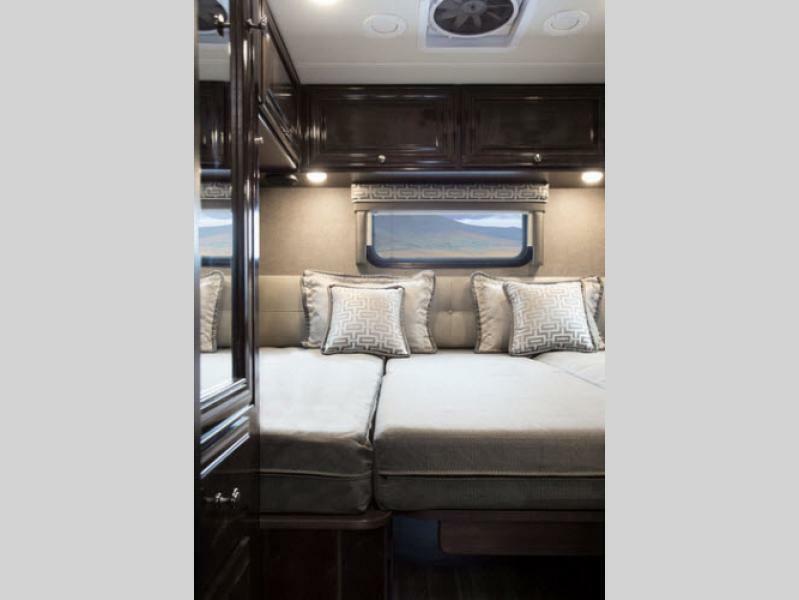 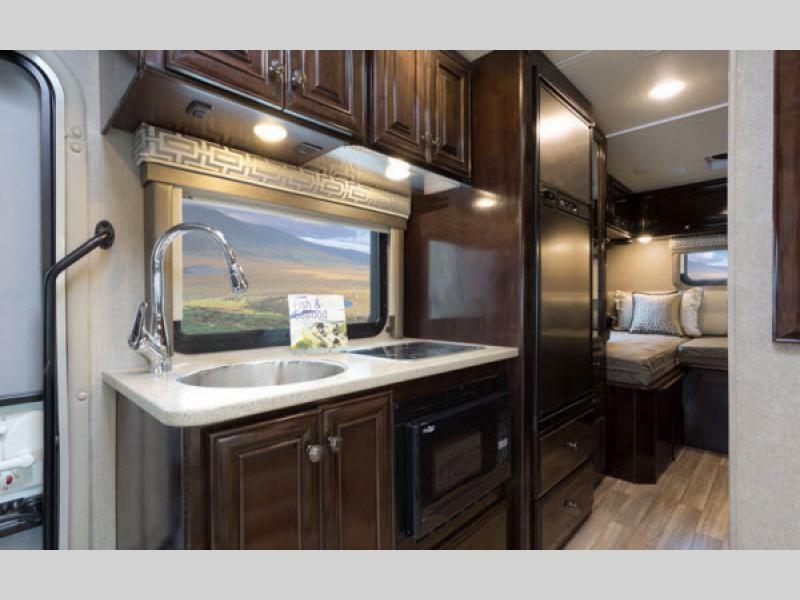 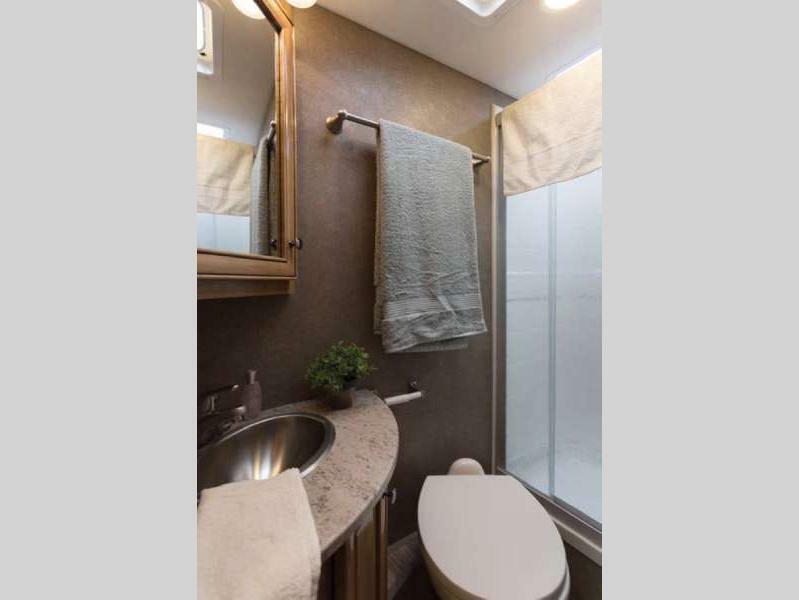 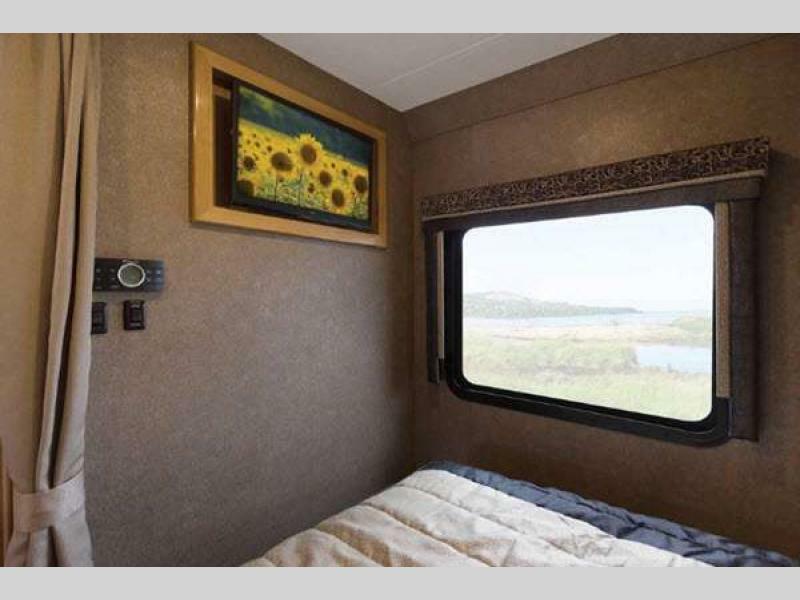 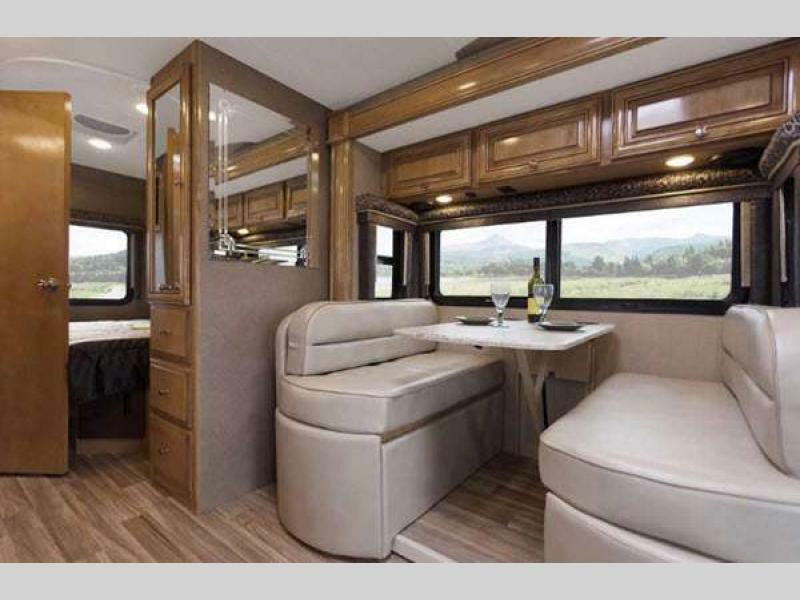 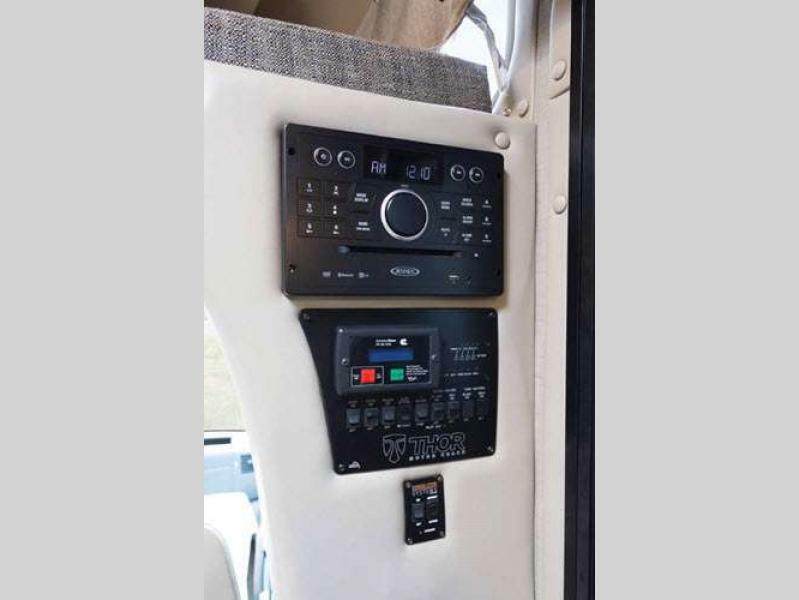 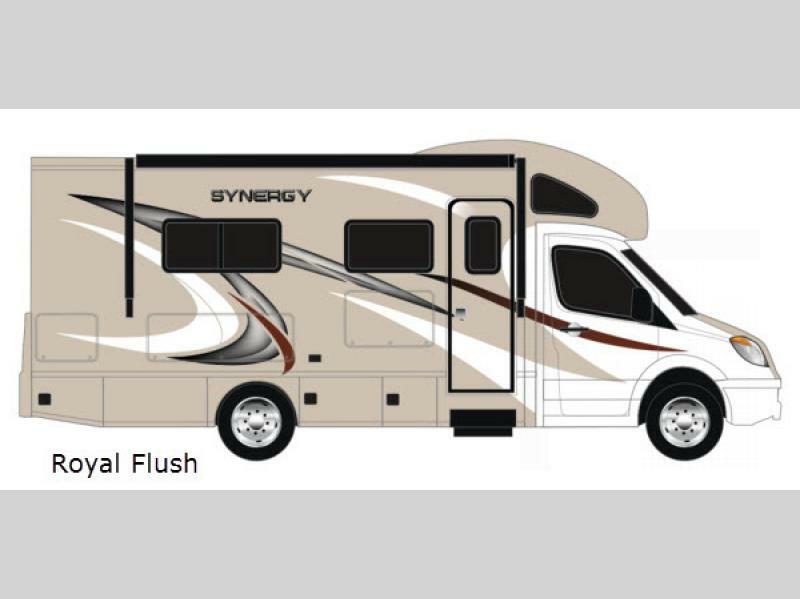 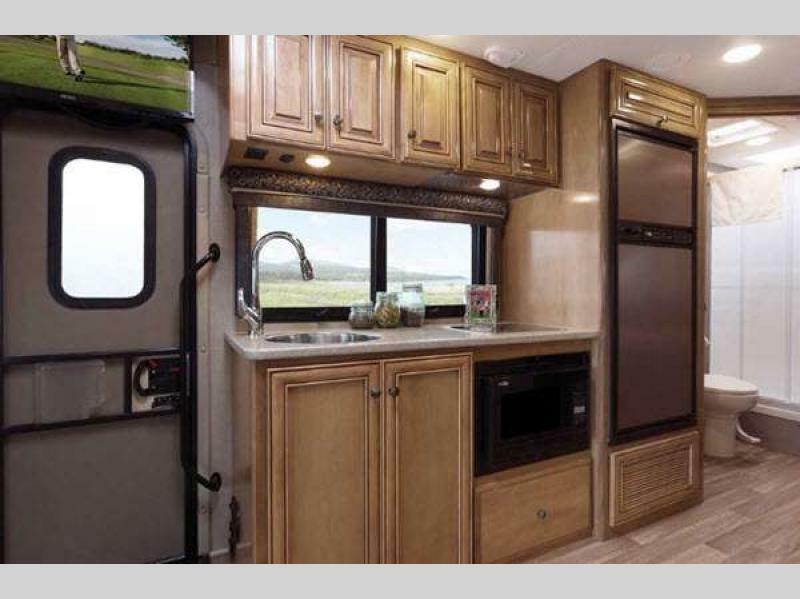 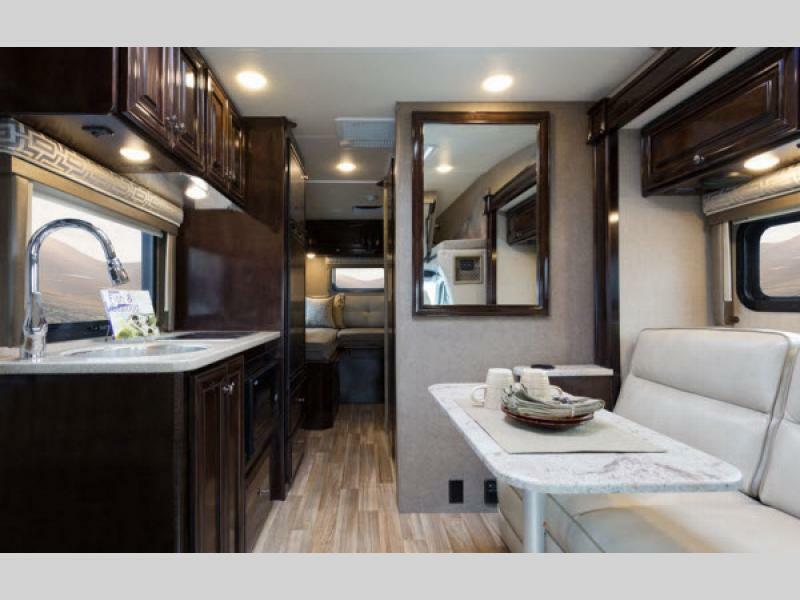 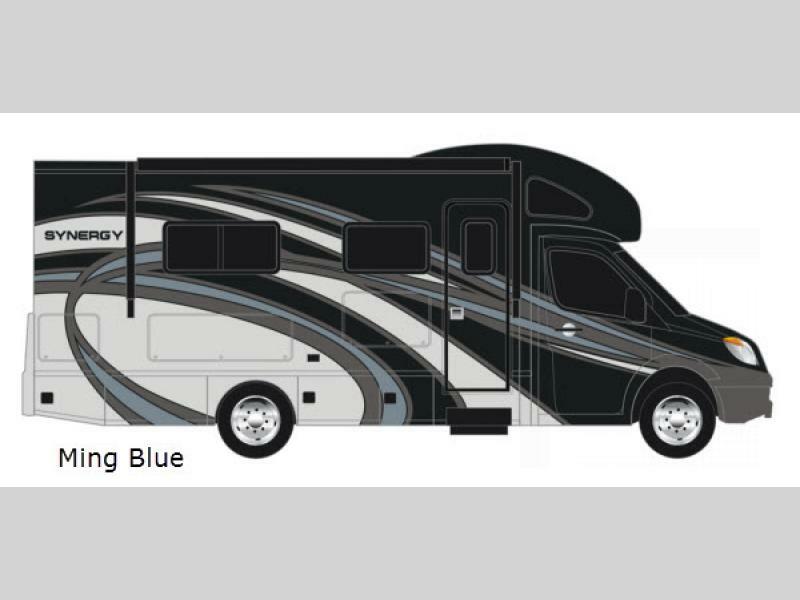 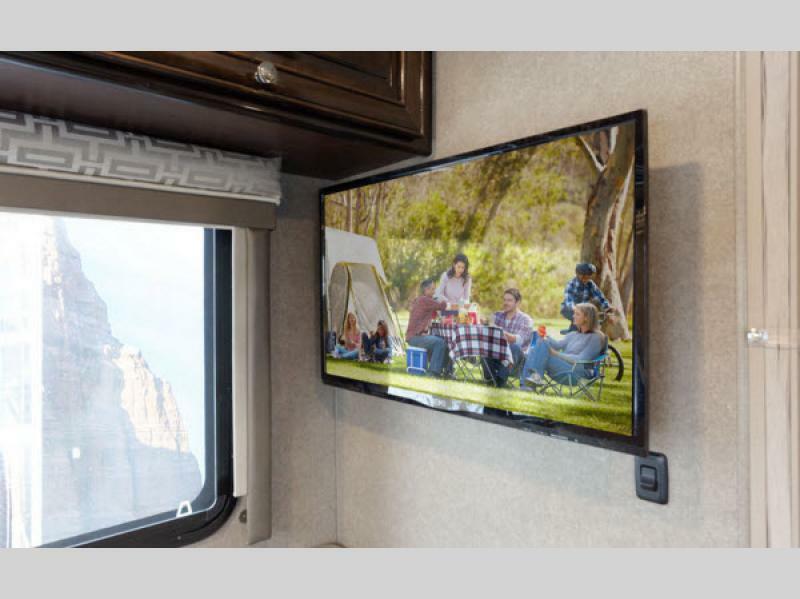 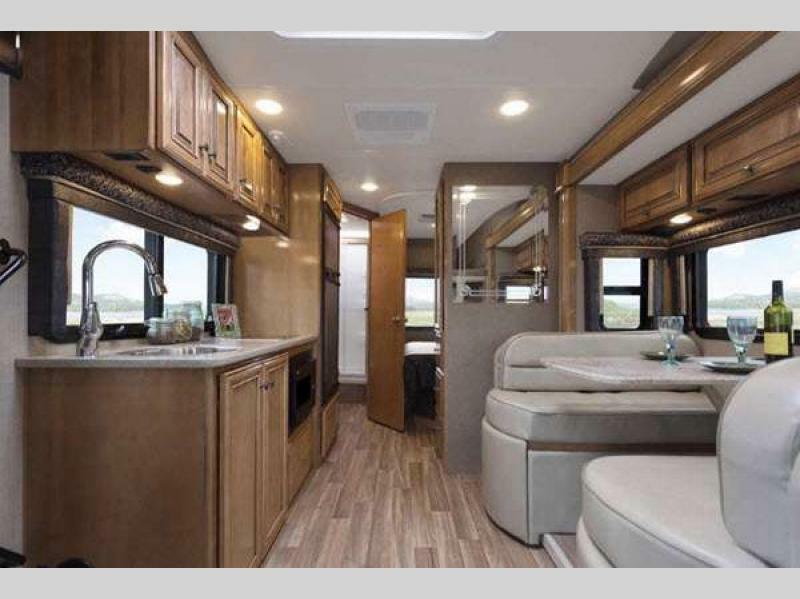 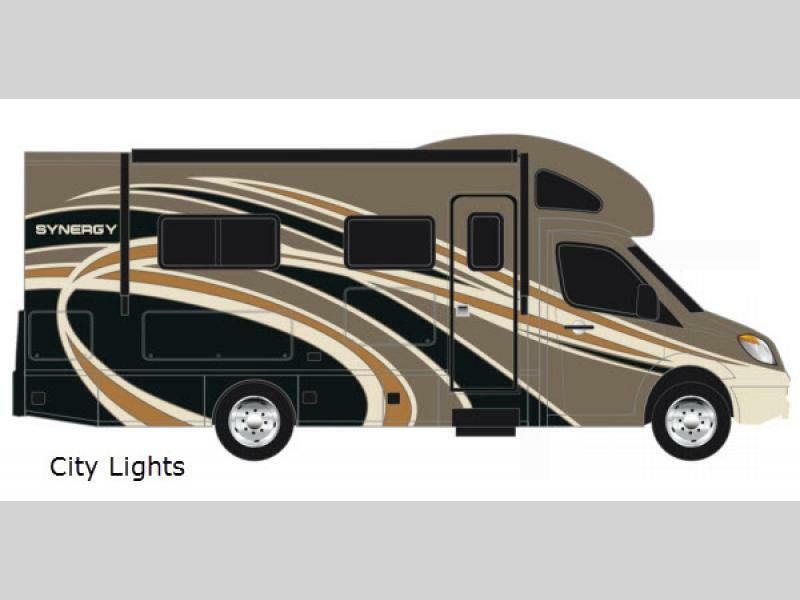 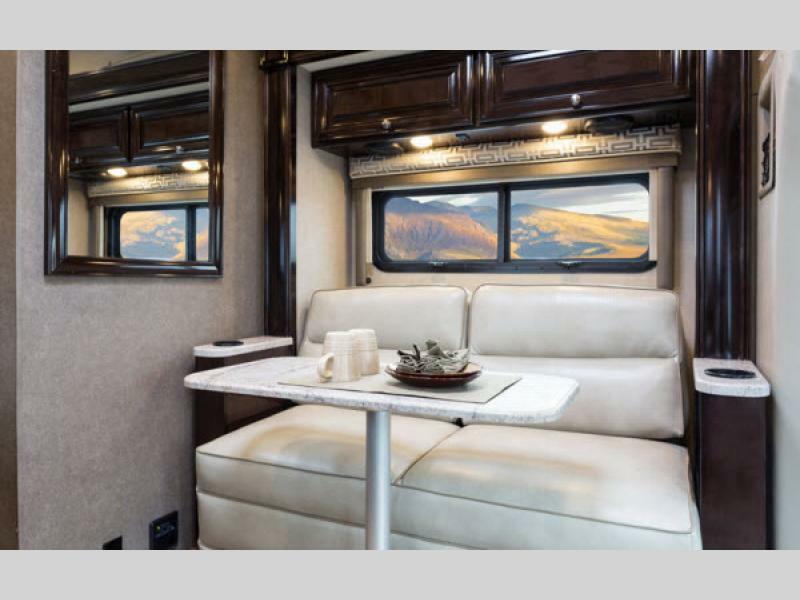 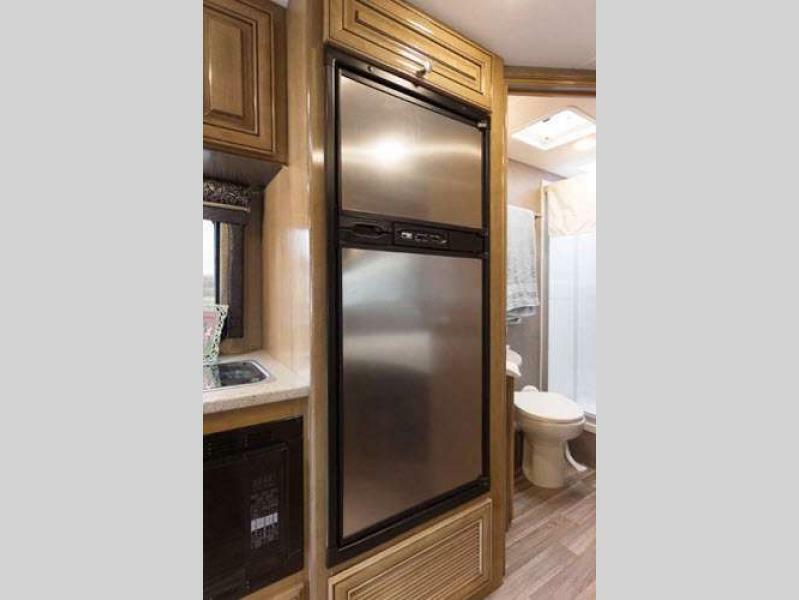 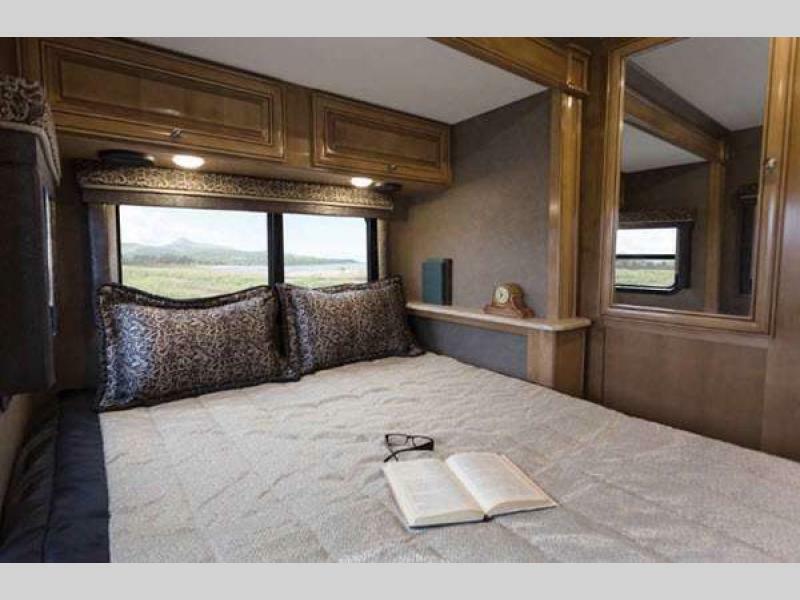 Synergy Class C diesel motor homes by Thor Motor Coach are the perfect fit for families just getting started in their motor home adventures, or full-timers looking for a new home on wheels. 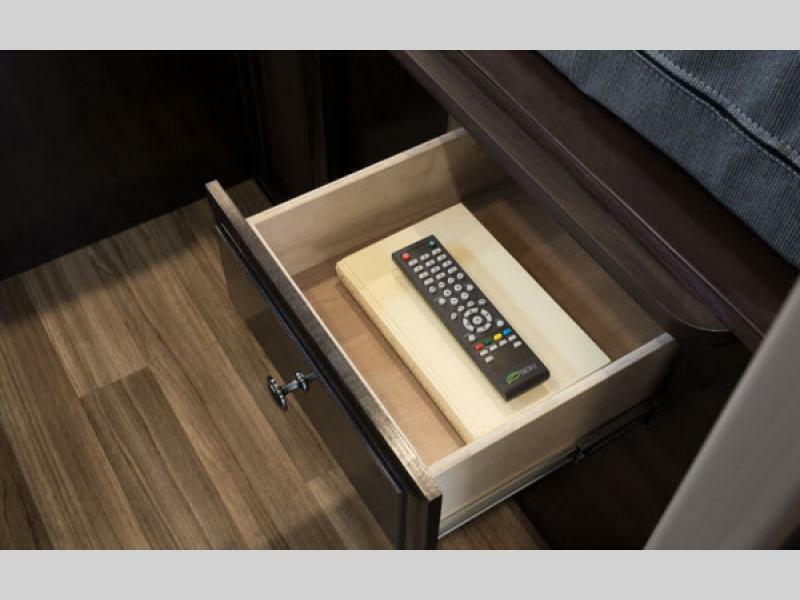 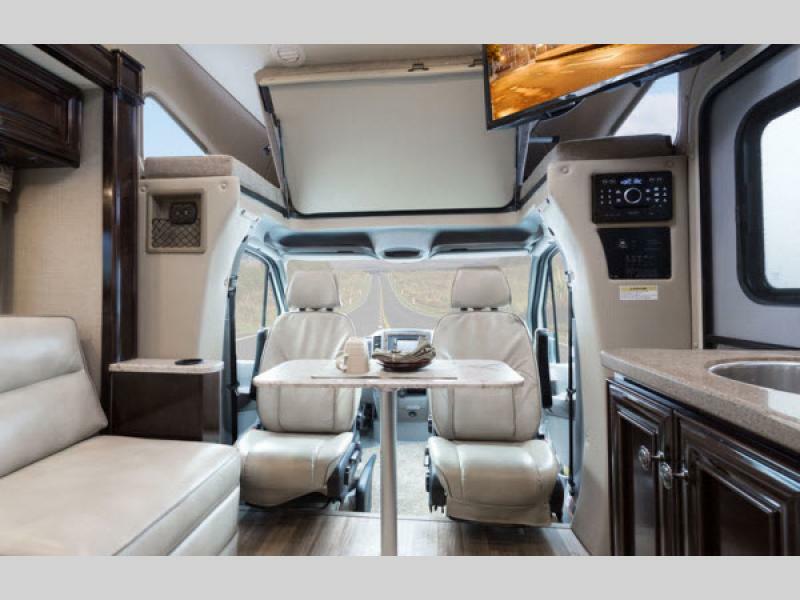 All are built on a Mercedes-Benz Sprinter chassis with plenty of storage compartments to hold any of your necessary traveling gear. 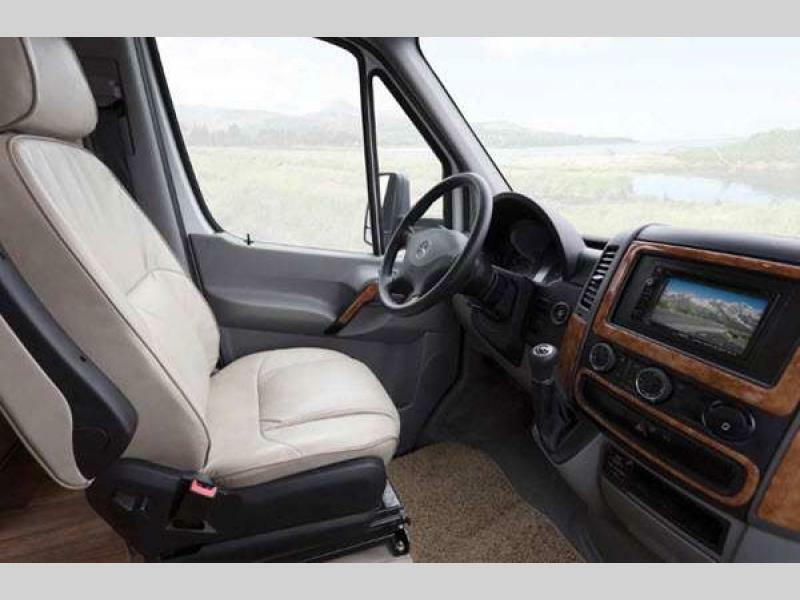 Plus the driver will enjoy the diesel engine with 188 HP. 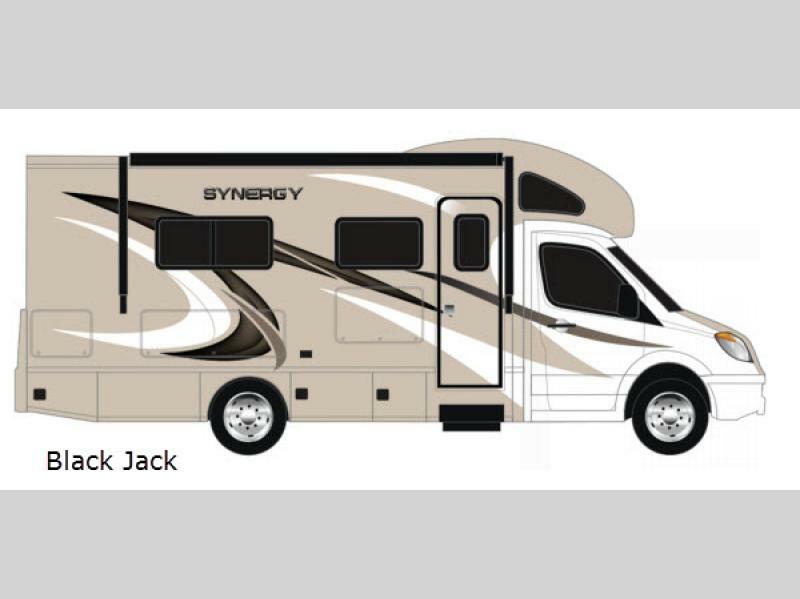 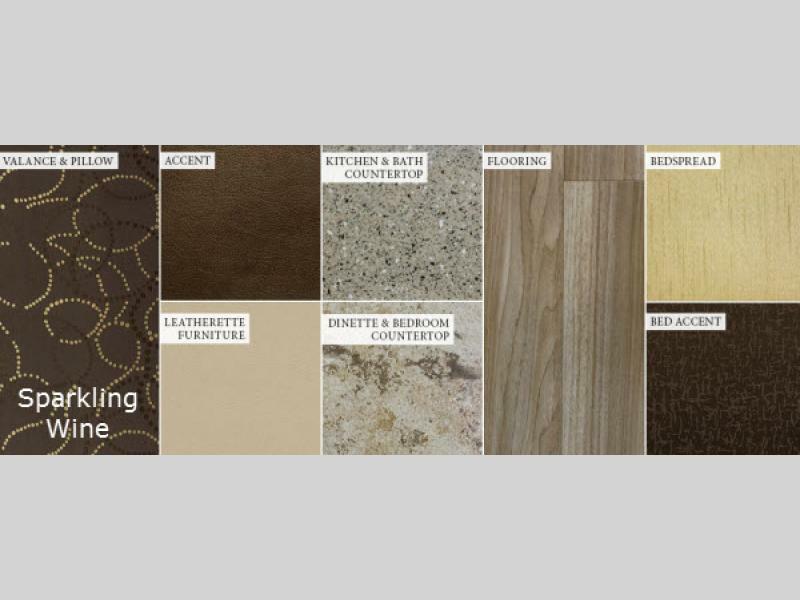 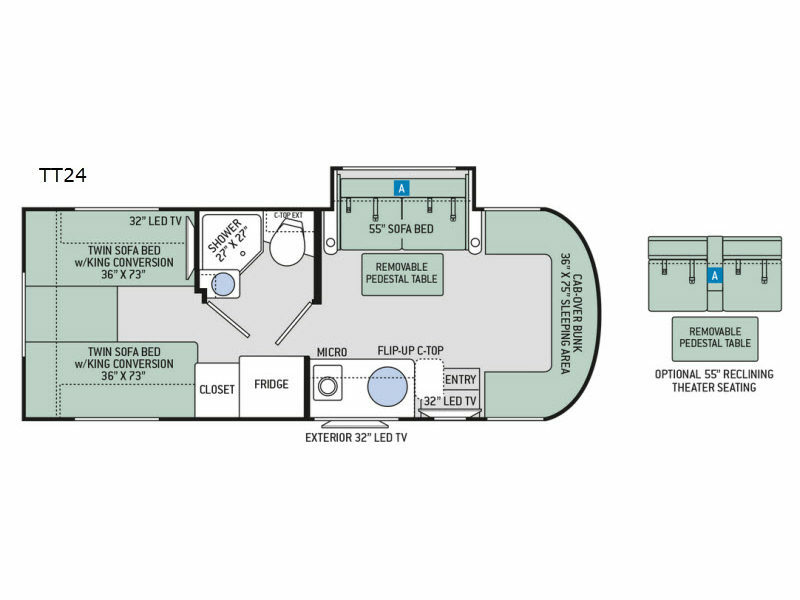 The Synergy motor homes are priced to fit anyone's budget....and made to fit any lifestyle. 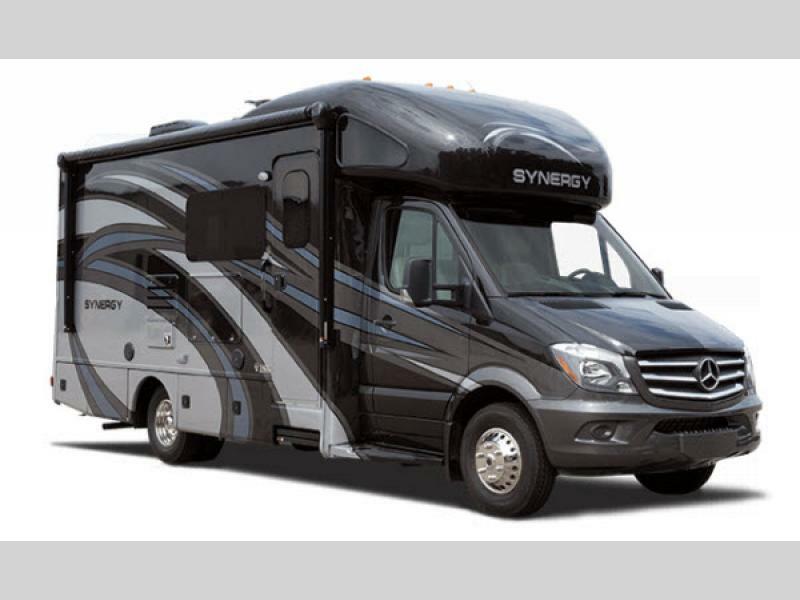 No matter how you choose to spend your time or your money, the Synergy Class C diesel by Thor Motor Coach will surely fit your relationships and needs!